Best slow motion recording apps – Today most of the peoples have used smartphones which are mostly based on Android smartphones. They’re using smartphones for many purposes such as selfie, pictures, and videos. So today we’re here with a list of some Best slow motion recording apps for android. Check out our list below and leave a comment if you like it! 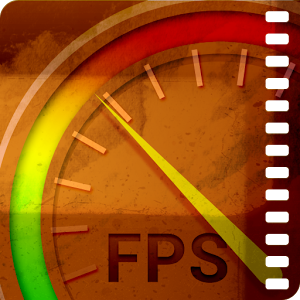 This is one of the best apps to record slow motion videos on your device. You can also produce magic fast motion video. 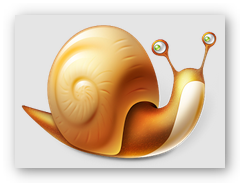 Slow Motion Video FX allows you choose the speed of the recorded output movie. And the output video you can upload to your Youtube or Instagram account and share with your friends and get hundreds of likes. 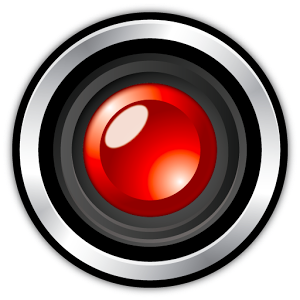 This is one of the video recorder software where you can record, edit, and share videos in superbly smooth slow motion without the bother of transferring files. In this app, the video is slowed down regularly for a specific duration and then resumes to normal speed. Controlled Capture is also a good app to record slow motion videos on your android device. 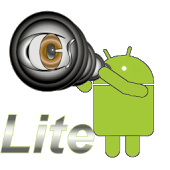 Controlled Capture Lite app not only makes it easy to take normal pictures and videos. It allows you to take the time-lapse sequenced pictures automatically and also slow-motion videos. This app that will convert your special moments into one. 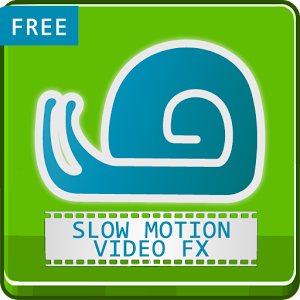 Slow Motion FREE is a slow motion video viewer! Either you can choose the file from your recorded video folder or create a new recording in the app and get to select the speed of the video you captured. This app captures the moments in slow motion. This app records videos with Zero quality loss, no ghosting effects, no rendering, no motions blur or other inter-frame artifacts so you see in other slow-motion apps. So above is all about Best slow motion recording apps for android 2019. Hope you like it so please don’t forget to share this post with others.